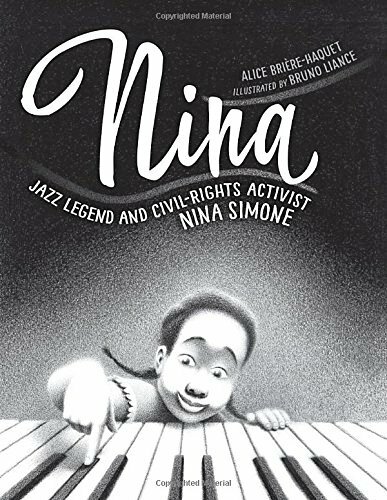 Author Alice Briere-Haquet has a sweet new picture book called, Nina: Jazz Legend and Civil-Rights Activist Nina Simone, and it is a lovely addition to the lullaby/biography bookshelf. The book opens to soft shades of pencil gray and black and an illustration of an African American mother tucking her sleepy child in for the night. 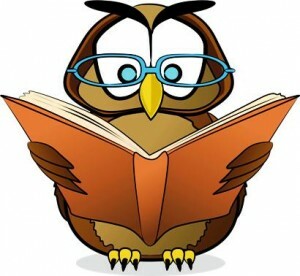 The child is having trouble falling asleep, so the mother has resorted to telling her a different kind of “good night” story: a story about her own life. At that moment, the reader realizes that the young mother is Nina Simone and she is offering her child a slice of history. She talks about her first childhood memory of discovering the piano; of marveling over the keys and wondering why the white keys were longer and the black keys were shorter. When young Nina’s piano teacher explains that the white keys are “whole notes” and the black keys are “half notes,” Nina experiences the first of many surges of black pride and black outrage. After all, the white keys are first, and the black keys come last. The white keys are whole, but the black keys are “half” — much as African Americans were once considered 3/4 of a man and not a whole man. 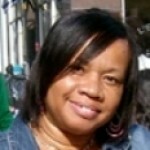 As the story progresses, readers learn how Nina masters an array of musical styles, including classical, jazz, folk, blues, pop, R&B, and gospel. And they get a whiff of Nina’s fearlessness and firm resolve when she is asked to give a performance at her church but refuses when her mother has to give up her seat for white patrons. This is a powerful little book that is half-lullaby, half-biography. Illustrator Bruno Llance outfits this soft and quiet tale with lovely black-and-white pencil drawings of African Americans standing up for their rights, a little black girl who plays the classics as well as any white, and ultimately, Nina’s sweet little daughter who finally falls asleep. This book can be used as a supplemental history lesson about race, or a study on class, talent, and the turbulence of the Civil Rights movement. Or, parents can always use it as a lullaby!